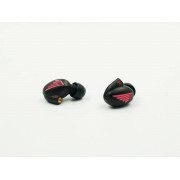 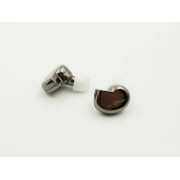 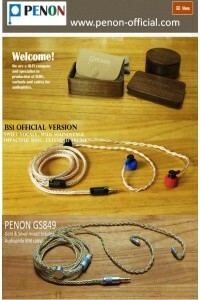 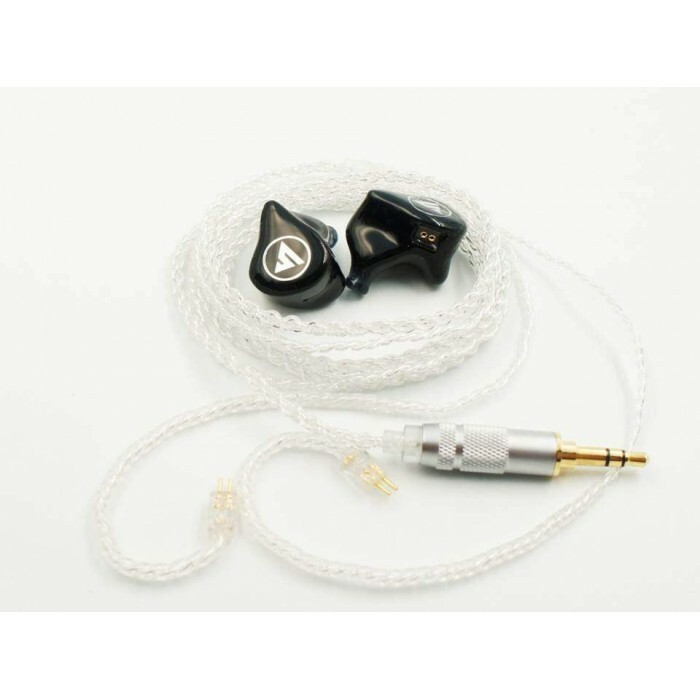 High-spec silver wire with 18K gold-plated 0.78mm pins, make the sound more balanced and enduring. 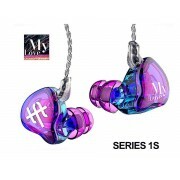 TFZ SERIES 1S My Love Special Ver. 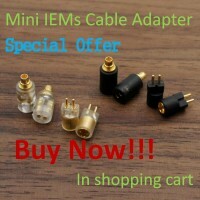 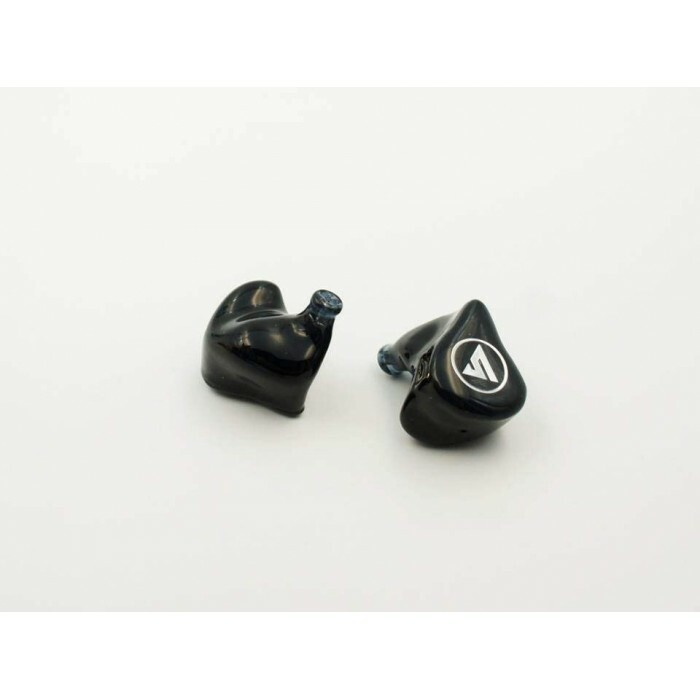 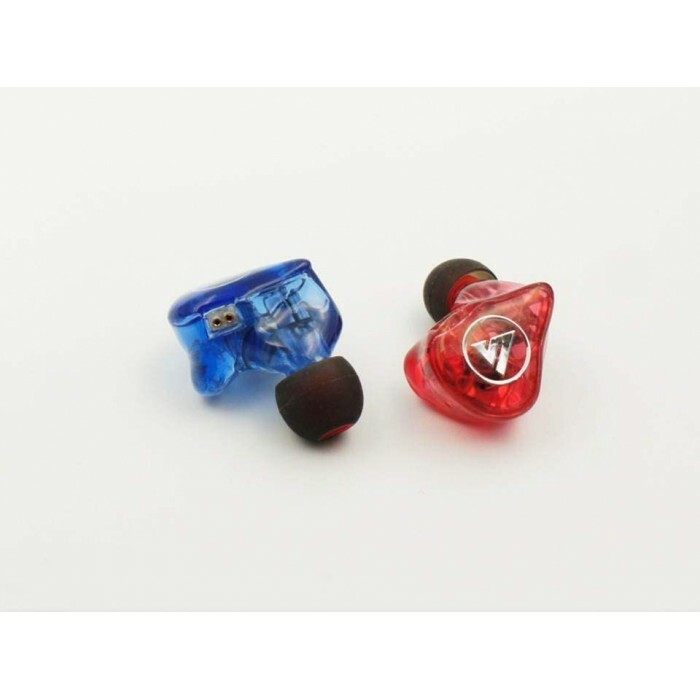 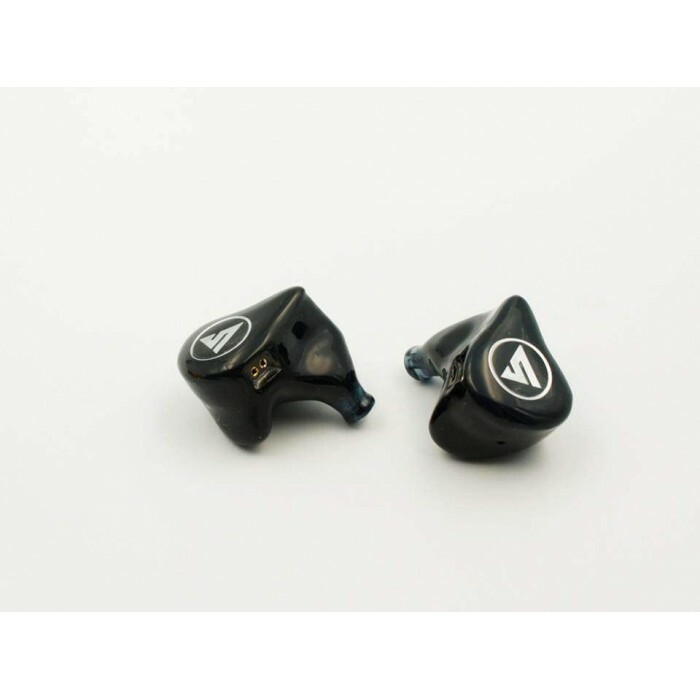 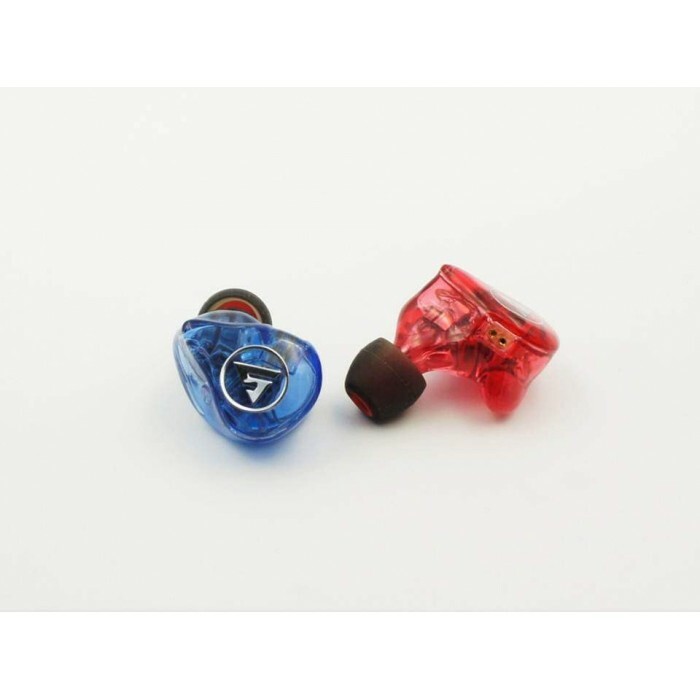 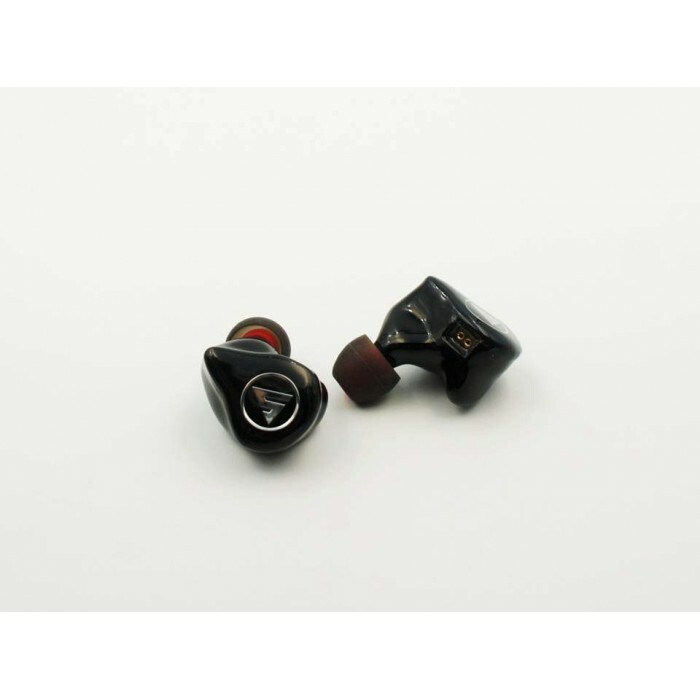 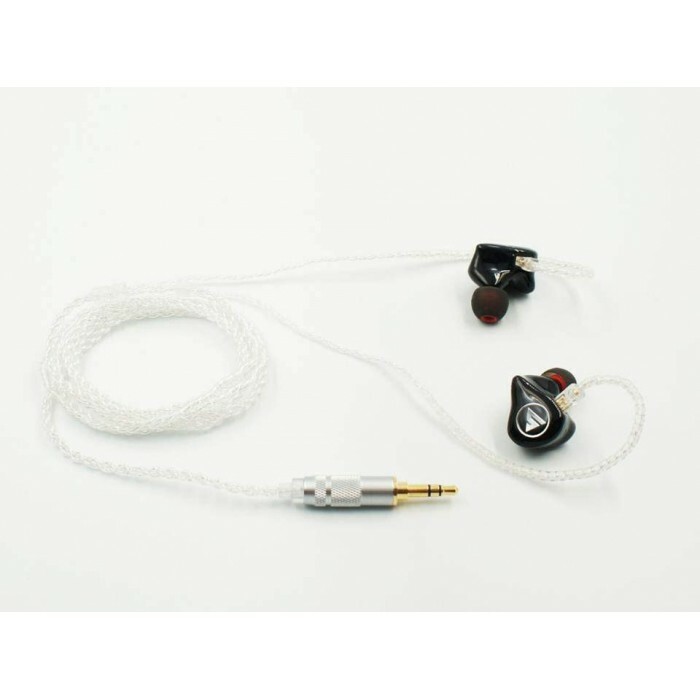 TFZ SERIES 1S My Love Special Version Silver-Plated Cable HiFi In-Ear EarphonesDescriptionSi..